Westbury is delighted to host the Haringey Street Pastors group. Each city project is set up by Ascension Trust and run by a local coordinator with support from Ascension Trust and local churches and community groups, in partnership with Police, Council and other statutory agencies. 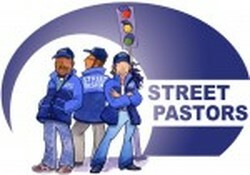 For more information please look at the Street Pastors website.